How to Beat the Stock Market? With the advent of online trading many investors have become ‘day traders’ operating from the comfort of their home office. They buy and sell shares by using various types of software available in the market. Most of these people are engaged in technical investing. 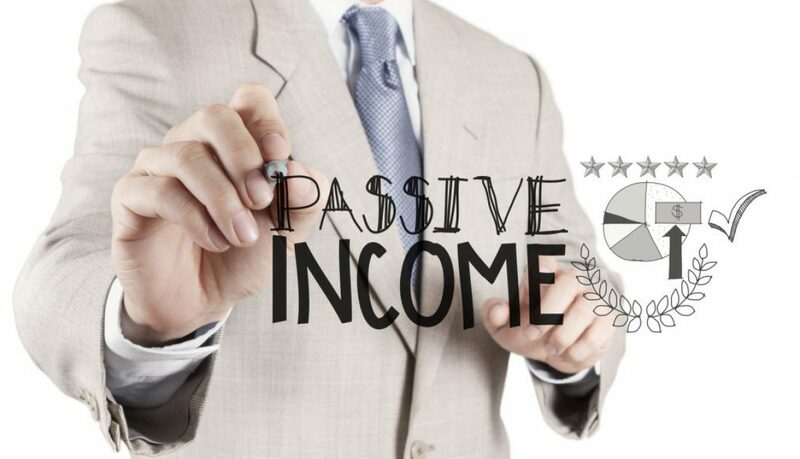 Though ‘day trading’ strictly cannot be termed as investing, if the aim is to create passive income. It is good for generating cash flow if done properly. A truly knowledgeable and sophisticated investor takes investment decisions after doing both fundamental and technical analysis of an asset. Fundamental analysis is a must if you wish to invest for long-term. This is what Warren Buffet does best to create long-term wealth. Technical analysis, on the other hand, is more suited for short-term trading. Whether you are long-term investor or a short-term trader it is advisable to use both the analysis methods. This will not only maximize investment returns but also reduce risk. Most people are outside investors. They make their investment decisions based on financial reports released to the public as a part fiduciary responsibility of a corporation. An inside investor is the one who has some degree of management control of a company. He has greater knowledge regarding the future plans and problems within a company. This knowledge is extremely important to reduce risks and increase returns. You can become an insider either by building your own company or buying controlling interest in a company. Being an inside investor should not be confused with SEC definition of an “insider”. According the law “insider trading” is illegal if one profits from company information that is not public. The difference is that an inside investor has control over direction and operations of a company. An outside investor does not and is therefore limited in his capacity to change things. This is why investing can be so confusing for many investors. Your fund manager will advise you to diversify by investing into mutual funds and Warren Buffet will give exactly the opposite council to focus only on few investments. Both advices are true depending on your circumstance. If you lack the knowledge of investing or do not have the time, then it is best to diversify by buying into mutual funds. It is best to seek advice from competent fund managers or better still invest on a monthly plan into an index fund. 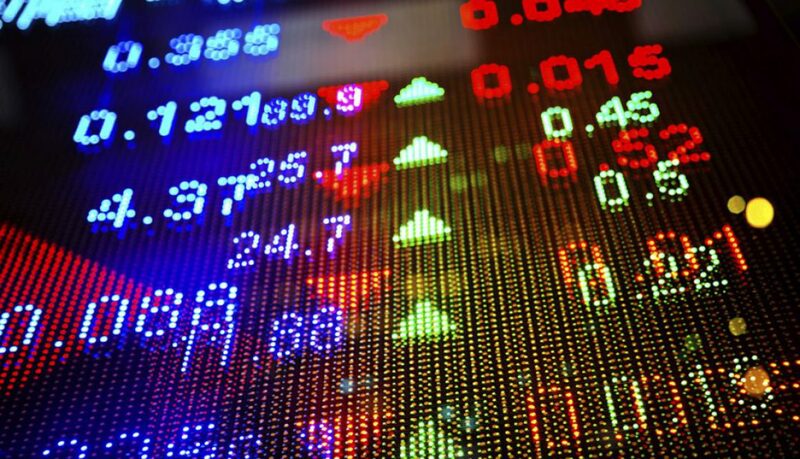 Index funds are those that track share prices and are better because they have no loading costs. It has also been found that they perform better than most fund managers. 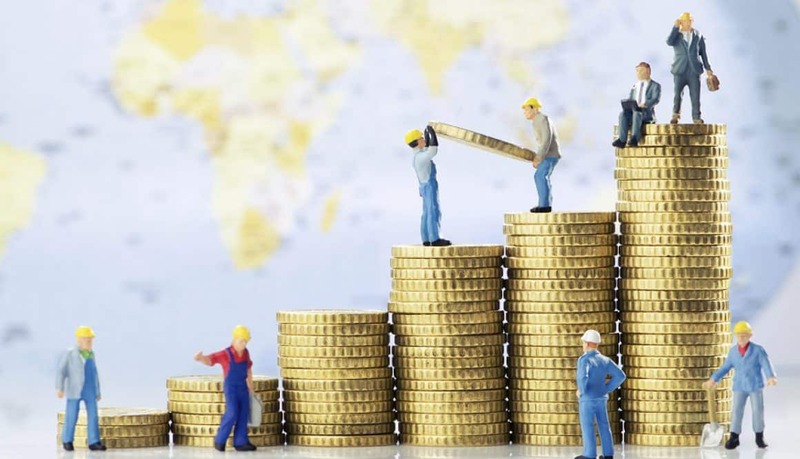 On the other hand, if you are a knowledgeable investor with limited funds at your disposal and wish to embark on path of accelerated wealth creation then it is best for you to focus on one or maximum two wealth creation strategies at a time. You can truly master only one of the two things at a time. You also greatly reduce risk by concentrating on few holdings. Once you have mastered an investment technique, it takes very little of your time to repeat the process to maximize your profit. 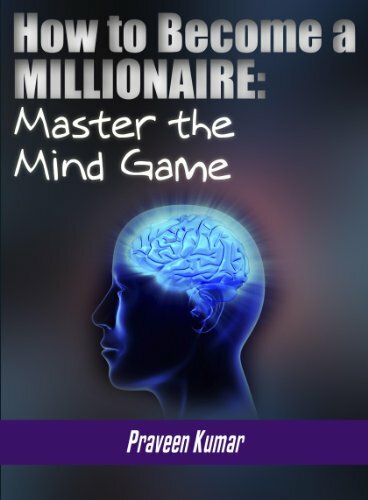 Building wealth can be a boring repetitive process once you have mastered a technique. Unfortunately, the human mind needs excitement and most people tend to lose focus as they want to try out new things. There is nothing wrong in exploring new ideas but one should not lose focus on things that are getting results. Once your wealth grows, it is important to diversify to preserve your wealth. Concentration builds your wealth whereas diversification preserves your wealth. We do a full circle from diversification in the initial stages when we lack knowledge, to concentration for accelerated wealth creation as we become more knowledgeable and finally go back to diversification to preserve wealth. Financial Statements -Become an expert in reading and understanding Financial Statements such as balance sheets, profit and loss statements. These are important to understand financial health of a company and risks involved in investing in a company. Investment formulas – These help in calculating profitability and risks involved in an investment. 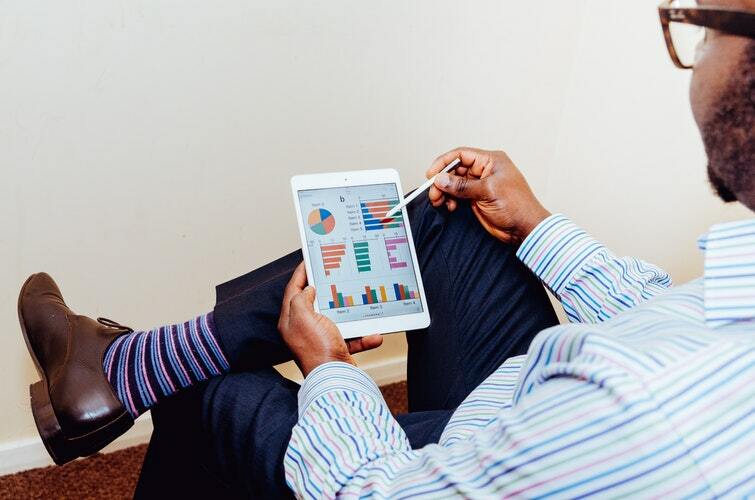 There are software programs and calculators that help you with the calculations but you still need to understand what they mean in relation to an investment you are analyzing. Investment Vocabulary – Mastering investment vocabulary will help you in discussions with experts when analyzing an investment. How to Buy Cash Flow Positive Assets in Today’s Market? The two most important words in financial vocabulary are Cash Flow. Cash flow pays our bills, supports our lifestyle and helps us buy more income producing assets. Banks love cash flow. They will loan us money to grow rich if we have cash flow. The most difficult times in our lives are when we do not have adequate cash flow and are unable to meet our financial commitments. In the worst case scenario if we lose sight of our cash flow we can go bankrupt. No one can rely on cash flow from jobs in this fast changing world where companies are downsizing and artificial intelligence/ robots will soon be replacing human beings. For example driverless cars will replace humans which are one of the biggest sources of employment. Accumulating high return cash flow assets that give passive income is the stepping stone to becoming rich and freeing ourselves from financial tensions of our daily life. The problem in today’s world is that all assets seem to be overvalued. There is a fear that too much money has been printed by the governments in order to recover from the 2008 financial collapse that can trigger even a bigger economic crisis in the near future. According to Warren Buffet buying cash flow positive assets for capital appreciation is pure speculation. The value of your stock may collapse tomorrow. You have better control of your investment if you buy for cash flow based on return on investment. Even if the price of stock goes down you will not get into trouble because of the cash flow from your investment. He advises against buying gold or art works that give no cash flow and are only speculative in nature. How do we invest in stocks when PE (price earning) ratio is extremely low because stock prices are over inflated beyond rational limit? There is virtually little or no cash flow from dividends. Same is the story from properties where inflated prices of homes have reduced net returns into negative territories. What happens to these investments when inflation rears its ugly head and interest rates rise? One option is to ride out the current storm by investing in debt funds and remaining cashed up for the economic crash when great wealth shift will take place as being advised by financial gurus including Robert Kiyosaki. What happens if the great crash does not happen and the world settles down to the low growth rate like Japan with zero to minus interest rates? Should we stop accumulating assets due to fear of the future crash that may or may not happen? A prudent move will be to lower financial leverage and investment cautiously by not lowering the criteria for cash flow. To buy cash flow positive assets in this highly inflated market needs knowledge and patience. To grow financially one has to continuously buy assets. But don’t get pressurised into buying assets for the sake of investing if it does not meet your buying criteria. The trick is to buy assets that are below value so that they have adequate cash flow and then add value to those assets to increase cash flow. Avoid over exposure to financial leverage in current market conditions but use other forms of leverage to build value such as technology. 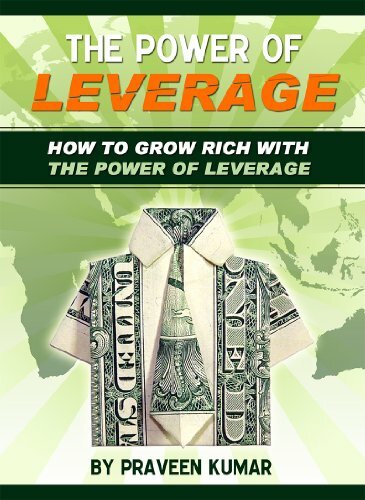 Sensible leverage is needed for accelerated growth and increasing cash flow from your assets. You must also take a serious look at your current assets and check how they are performing. They may have risen in value over period of time and returning low cash in form of dividends and rents. Compare the current value to the return they are generating. You must sell assets that are generating low returns on current value and buy assets that will generate you higher cash flow. In this way you will not only increase your current cash flow but also position yourself to invest in opportunities when markets go down from their current levels. Another important aspect is having control over your asset so that you are master of your own destiny. Warren Buffet invests in companies wherein he has adequate shares to get a seat on the board of directors. If you are on the outside you have little knowledge and no control of the company. You have to either have controlling shares or at least become an insider to know how the company is functioning to protect your investment. 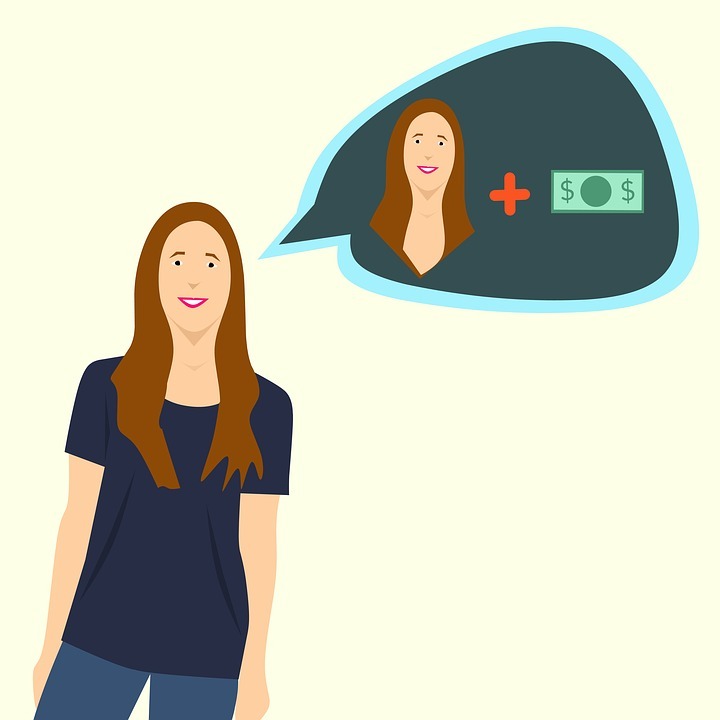 When starting out you may not have enough money to become an insider in large corporations. Invest in small and medium sized companies. Better still start your own company and be in command of your expenses and income. It does not take big investment like the good old days to start a company. Internet has leveled the playing field. The only thing you need to do is invest in your knowledge. 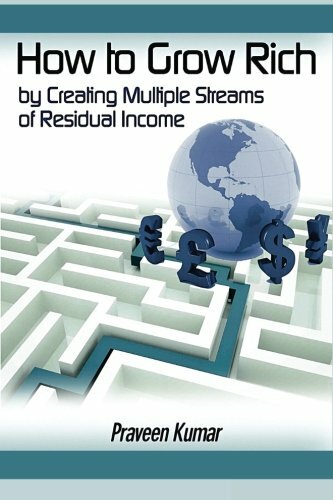 To fund investments and generate passive income you need cash-flow. Most investors when starting out do not understand how to generate cash-flow. As an employee, there is very little money you can spare for investing after meeting your basic needs. There is a limit to how much belt tightening you can do fund your investments. After all, there is a need to live in the present. You can start a part-time business that will help generate not only extra cash flow, but will also save you tax dollars that can be used for investing. Becoming self-employed improves cash flow but is still not the ideal situation. Things start to change once you become a business owner. The problem is that a growing business has huge cash needs to grow. Most business owners have a tendency to redeploy their capital in growing their business rather than investing. This is not a very healthy financial situation because if something goes wrong with the business they will lose everything. The only stable situation is when you stand on two strong financial legs. To grow rich fast, you have to sell. This is the fundamental principle. You have to buy whole sale and sell retail. You have to master selling and marketing skill. Most people hate selling but without a sale there is no money. Faster you overcome hesitation regarding selling, the sooner you will embark on journey to riches. 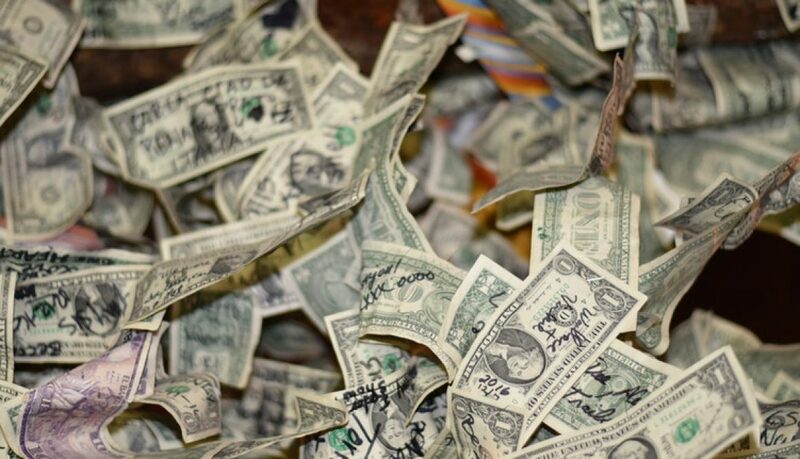 We examine few other creative ways to generate cash. These methods will vary depending whether you are an employee, self-employed or in business. These methods of cash generation should not be confused with investing which is creating long-term assets that provide passive income. This involves buying a property below value. Making renovations or adding value by sub-division, unit titling, adding additional space etc. The last step is to sell the property for a profit. 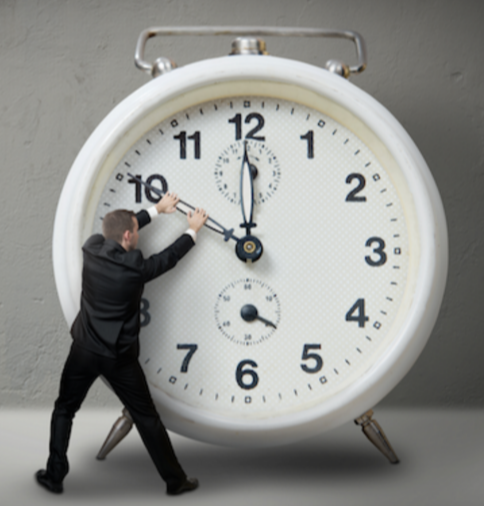 It best works with delayed settlements and early excess to the property before settling. Your cash flow will increase on how fast you can renovate and sell the property. 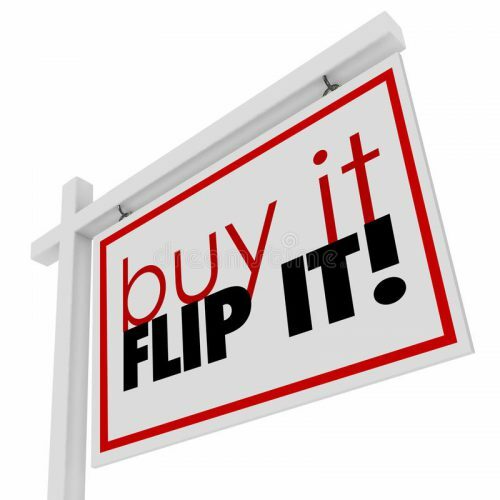 Flipping real estate can be risky when the property market is in a downward spiral with prices going down with few takers in the market for your end product. This generates far higher profits than flipping real estate but requires a higher level of skill and experience. The trick is to buy under-valued businesses at rock bottom price. Increase revenue and profitability of the company. There will be a considerable capital gain if you sell a business with a healthy profit. 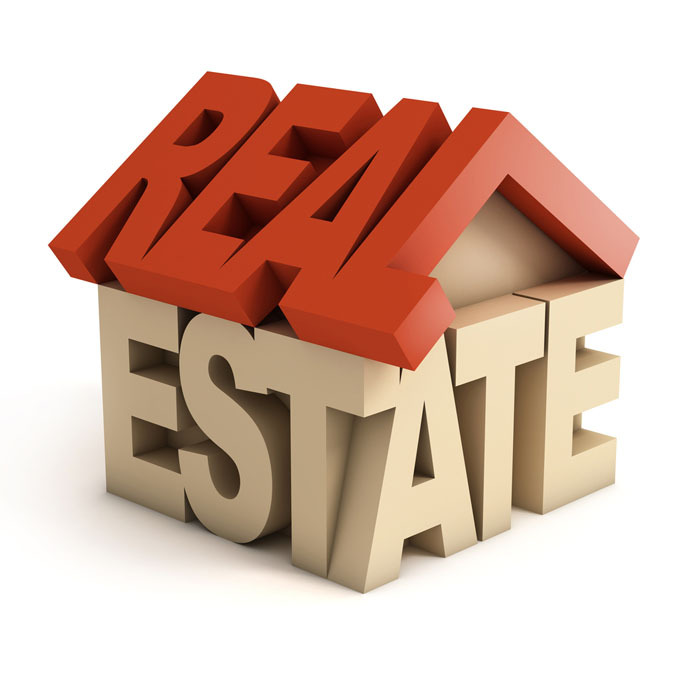 Buying and selling businesses require much lesser capital outlay than flipping real estate. There are loss-making businesses you can buy with no money down. The owners of such companies are at times stuck with long-term leases and just want themselves out. It takes much lesser effort and time to turn around a loss-making business caused due to poor management. All you need is an excellent jockey to run your business, change in personnel and sales/ marketing effort. 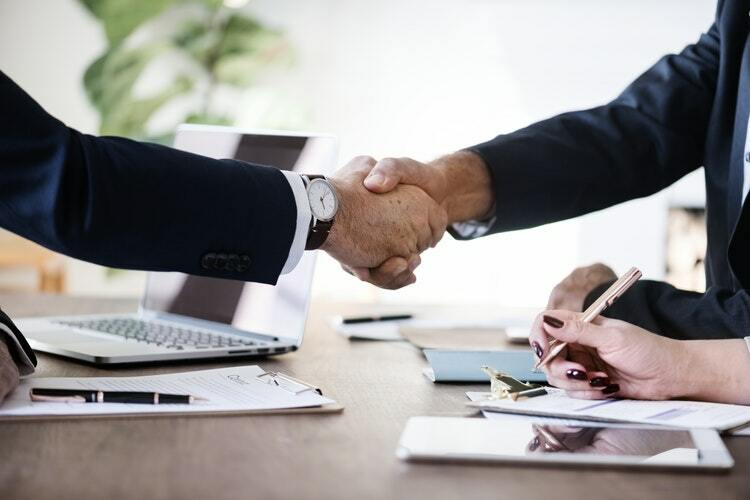 Quick sale of activity can be made by providing vendor finance, finding an employee with a payout, management buyouts or selling the business one part at a time. 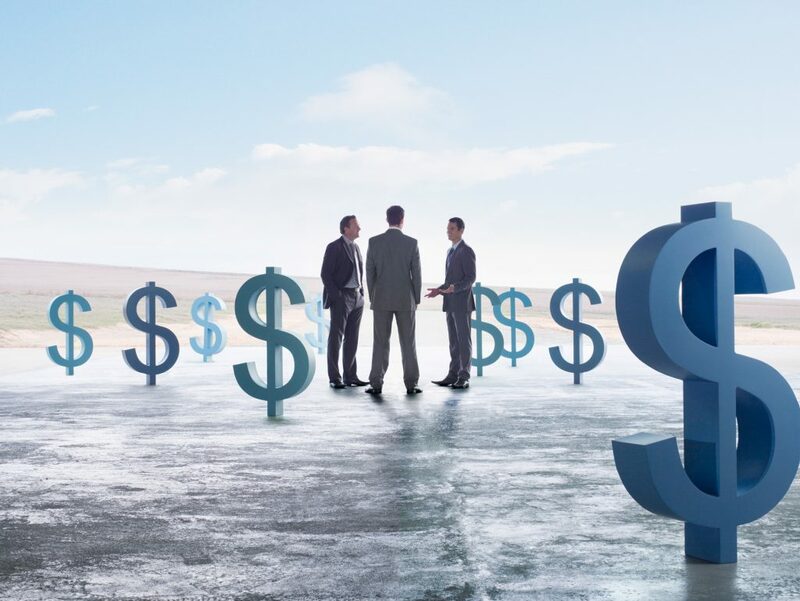 Once you have a successful business with systems in place, it may be possible to franchise the company for additional cash flow with little or no risk. Initially, you may have to spend some money and time to set up franchise system for your business. Once this is done successfully, it costs virtually nothing to add new franchises. Your cash flow and profits increase with every addition of a new franchise. This is the secret to real wealth and riches. This is what experienced entrepreneurs do: they take their company public. Bill Gates would not have been the wealthiest man in the world had he not taken his company public. 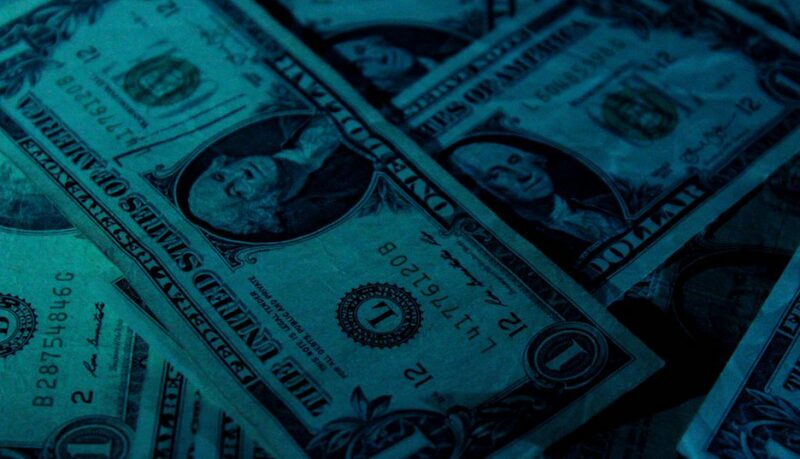 Rich sell paper assets to become more affluent. This is trading at the ultimate level. It is like creating wealth out of nothing. Now you have other people’s money to grow and buy businesses and assets. You have to sell a dream to go public and once you have the money you have to make that idea become a reality. To succeed you will need excellent trust in yourself and your team. Most people buy stuff like TVs, cars, expensive clothes, holiday homes, and boats etc. from income after tax. This keeps them poor all their lives. Rich people, on the other hand, buy assets that give them passive cash flow and at the same time reduce their taxes. They get extra cash flow from a refund of tax dollars and also income from the asset. They keep repeating this process every year and growing more affluent, which is an upward spiral to riches. The poor people on the other hand keep buying stuff that not only costs them money but also regular maintenance cost that keeps mounting every year. They keep sliding down the wealth ladder with negative cash flow. Today a common man has more computing power in the palm of his hand (in the form of mobile devices) than a supercomputer a few decades back. He also has access to world marketplace to sell goods, information and services through the internet. Most people waste their time playing online games, visiting social platform, forwarding useless jokes or watching movies/ TV shows. There is nothing wrong with these if done in right proportion. Unfortunately, this becomes an all time-consuming activity with zero productive output. The internet provides a huge opportunity to change your financial outcome at minimum start-up cost. It is a source of huge cash flow. Yes, there are internet scams and Ponzi schemes but with little knowledge, you can keep clear of them—you must take a look at the opportunities it has to offer. Some of the biggest companies in the world like Amazon, Apple and Microsoft, Alibaba were launched by young people from their garages with shoestring budgets. Some of them were school dropouts. These are big stories that inspire us but also intimidate us. Fortunately, there are thousands of small new start-ups and success stories every year in virtually every part of the globe. It is over a trillion dollar pie getting bigger each day. It depends on you how much of the pie you want to grab. You get paid for problems that you solve. Bigger the problem that you solve, more money you will get paid. This is true irrespective of whether you are working as an employee, are self-employed or running a business. Technology helps solve problems at a much faster and cheaper rate than anything. It can be applied to solve any daily problem that you encounter. While starting out, do not try and solve a big problem or you will get disappointed. Facebook started as a social website for college students. It gradually got scaled up. Look at a niche problem in your locality and try and solve it with the help of technology. You don’t have to be a computer expert to do this. You don’t even have to employ anyone. On the internet, there are hundreds of websites like elance.com, fiverr.com where experts provide technical support for any work that you may have for fraction of cost of hiring someone part or full time. You have to think like a business man and solve people’s problems. Another great thing about the internet is that you don’t even need to have your own product to sell. Virtually every company in the world is paying affiliates online to sell their products. If you have used a product and are passionate about it then sign up as an affiliate for the product and start marketing it on the internet. Have you heard of drop shipping? You can tie up with a physical product manufacturer for marketing their product. Most manufactures don’t have the time for marketing their product and will be most happy to pay you if you sell their product. You can make sales on the internet through Facebook advertising or Google AdWords. Once an order is received, you can collect the money and ask the manufacturer to ship it directly to the buyer. You don’t need to invest in the product, own a warehouse to store them or provide after sales service. The only thing you need to learn is how to market on the internet. It costs very little but some effort is required to acquire the marketing knowledge. Anyone can do this without any expensive start-up costs. You can start an internet business part-time even if you are an employee. Over 60% of businesses worldwide do not have a website. Large numbers of those who have websites are not mobile compatible. The majority in business does not even understand how an application can help and grow their business. Tony, a friend of mine, understood this problem and started his own business even though he was not an expert in building either websites or applications. His target was small businesses. After taking orders, he would get the websites and applications built by various experts on the internet. He would then take up annual maintenance, website hosting, social media and promotion contracts. This gave him passive income. His business grew and soon he was hiring full time virtual assistants and technical support staff from Philippines. This was at fraction of cost of labor in his country. The internet has endless possibilities. You can build websites for handyman services, plumbers, electricians, childcare services, real estate renting/buying and selling for homeowners who wish to save on commissions, selling books, old clothes, cars … the list is endless and limited only by your imagination. Remember, you have to start with tackling a small problem in narrow niche and stay focused until you start making money. The problem with the human mind is that it always wants to start big from the beginning. There is nothing wrong in thinking big but always start small. Take a few small steps to success. This is the only and sure route to success. As you gain experience and start making money, slowly but surely expand your business. 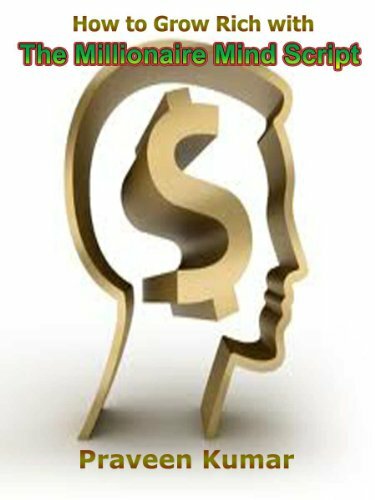 Once you learn the skill of marketing through the internet, your cash flow problems will be over.